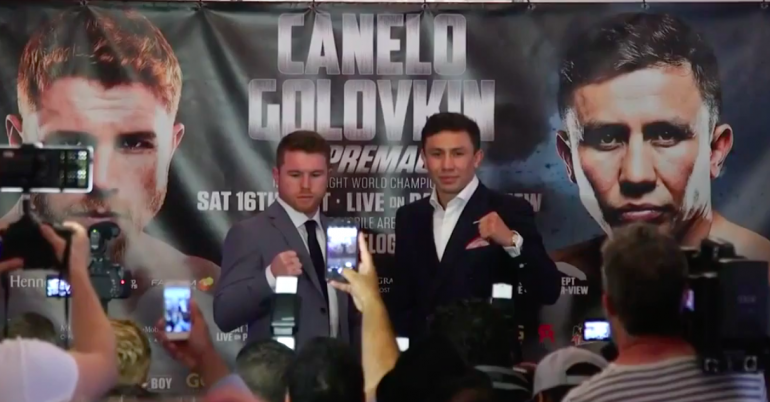 There are only hours left for the long awaited sporting event between Mexican boxing star Saul "Canelo" Alvarez and Kazakhstani professional boxer Gennady "GGG" Golovkin. The match will be held on September 16 in Las Vegas T-Mobile Arena. Golovkin Vs. Alvarez is one of the most eagerly awaited boxing match-ups and will decide the world's best middleweight. The tensions increase minute by minute, and everyone is betting for their favorites, even psychic Mhoni Vidente predicted who the winner will be. Golovkin and Canelo battle for WBC, WBA, IBF and IBO middleweight supremacy, and it will be televised live on HBO Pay-Per-View. 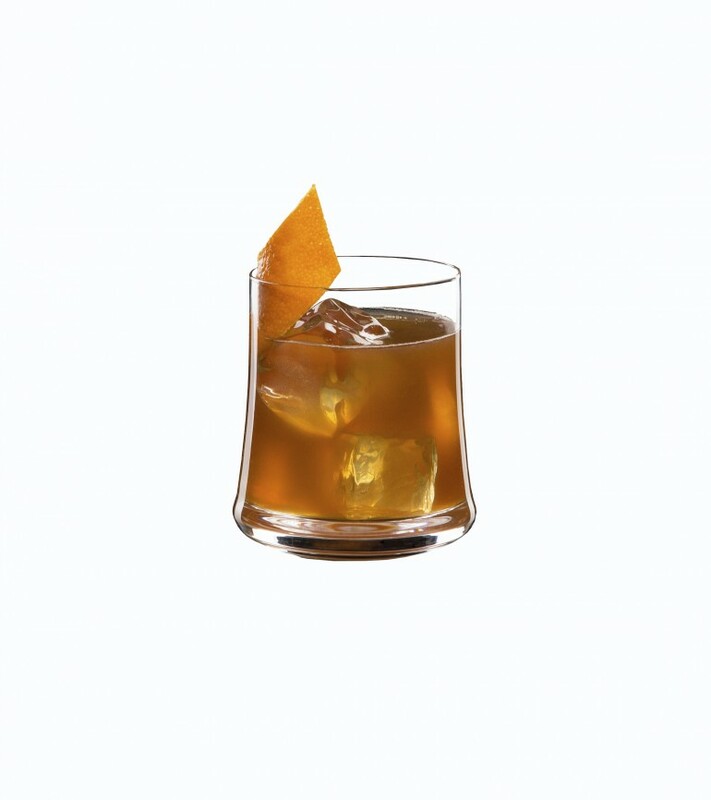 To celebrate like Canelo during your viewing party, and also in the spirit of Hennessy and their motto “Never stop, Never settle,” find below three concoctions that pay tribute to the Mexican boxer, who, like Hennessy, epitomizes the importance of family and the pursuit of excellence. 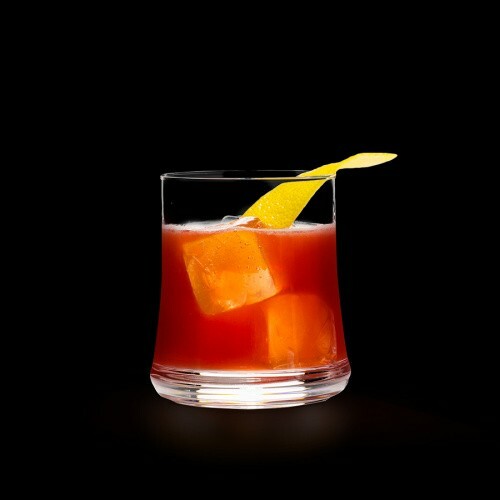 Method: Add all liquids to a shaker tin with ice and shake until well chilled. 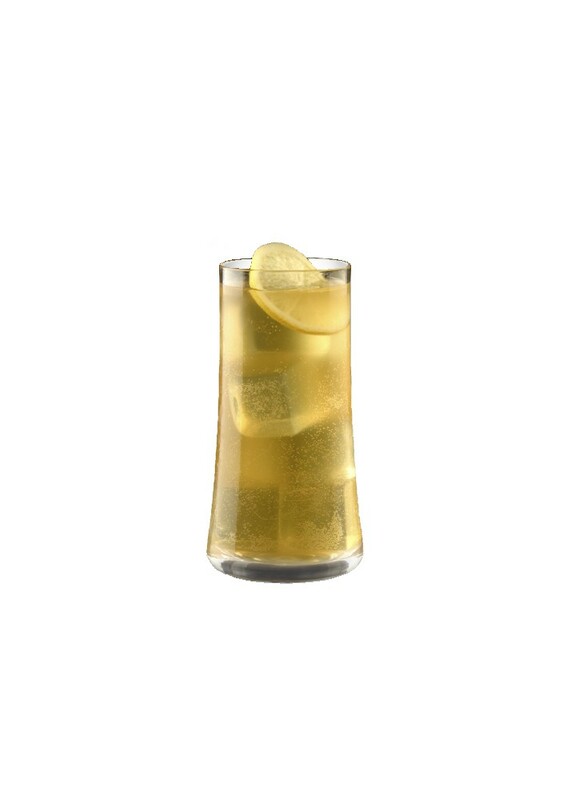 Strain into a rocks glass with fresh ice, garnish with a lemon twist and serve.